Rep hard in this fleece beanie. 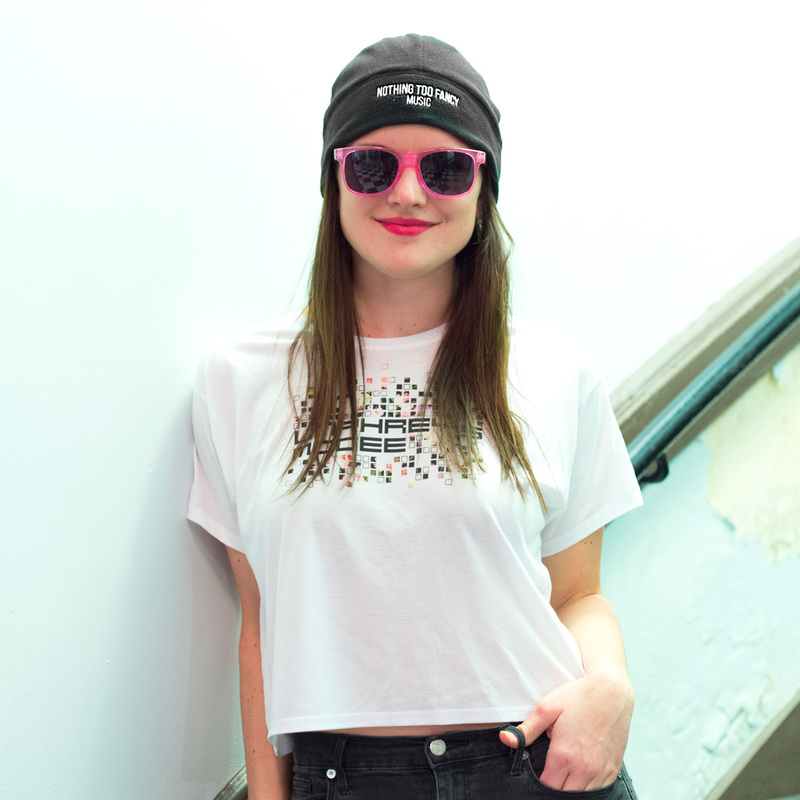 Sporting the name of our very own record label, this is warm enough for winter and lightweight enough for spring & fall. I love the softness and quality of this beanie and I’m so glad I got two. My boyfriend now has his own. 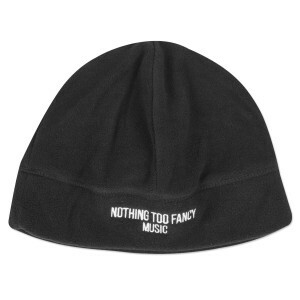 I would recommend this beanie to anyone looking for a great band beanie.